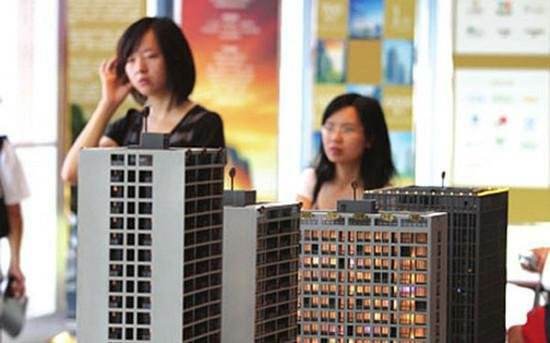 Seventy percent of Chinese millennials (the people born in the 1980s and 90s) are now said to own their home, and more than 90 percent of those that haven't bought yet say they intend to do so in the next five years, according to a new survey by HSBC. The survey by the British banking giant included interviews with 9,000 people based in nine countries. While Chinese millennials lead the global trend of buying a home among the age group, Mexico is next at 46 percent, followed by France at 41 percent, the U.S. and Malaysia at 35 percent, Canada at 34 percent, the UK at 31 percent, Australia at 28 percent and the UAE at 26 percent. Half of all millennials in UAE who have bought homes have done so with the help of their parents. 40 percent of millennials in China have purchased their homes with the help of their parents. Seventy percent of Chinese millennials are now said to own their home, and more than 90 percent of those that haven't bought yet say they intend to do so in the next five years.